Spring Starflower | Flickr - Photo Sharing! 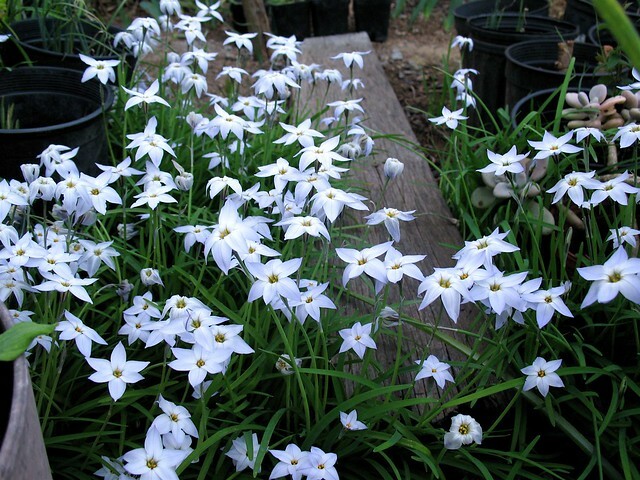 We have Spring Starflowers blooming all around our back yard. They are really pretty, but if you step on or rub one of them, you can smell onions.